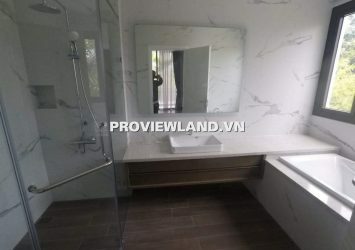 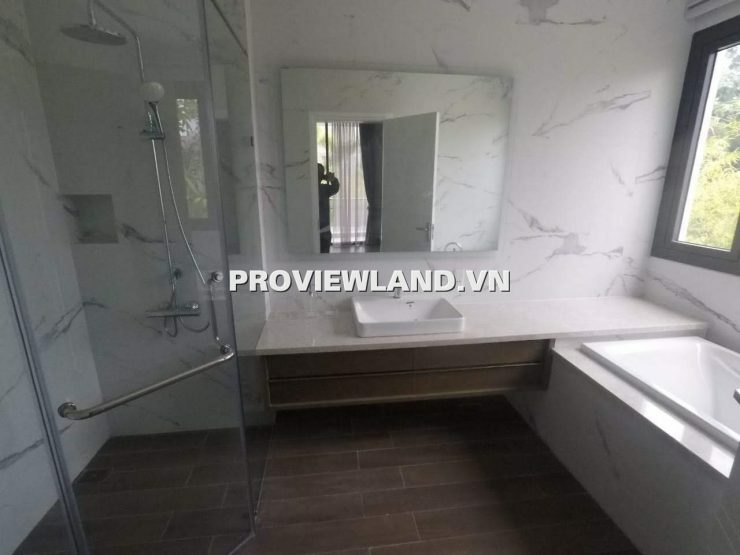 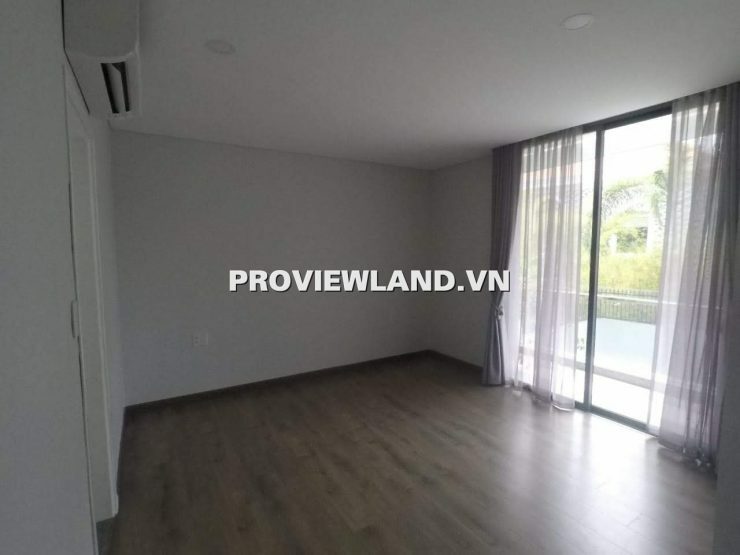 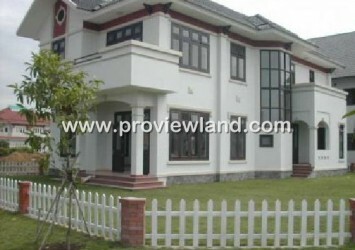 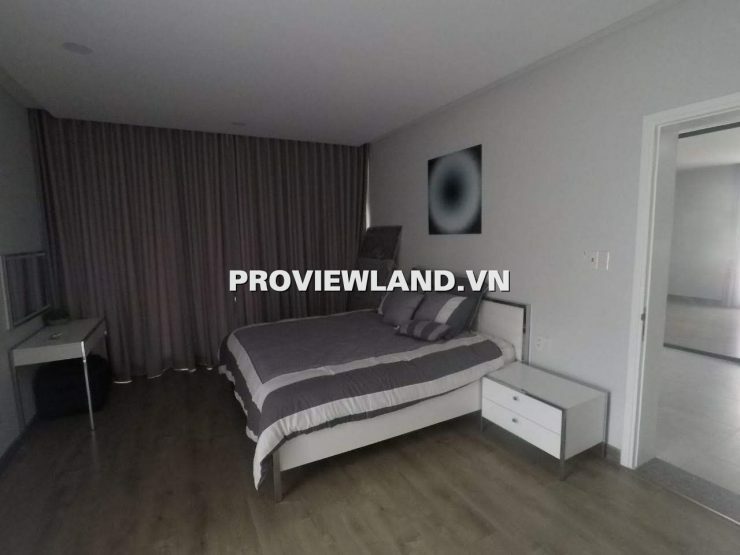 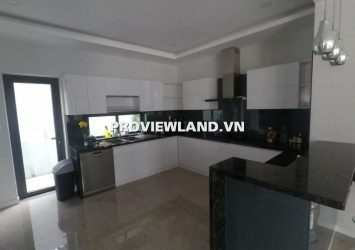 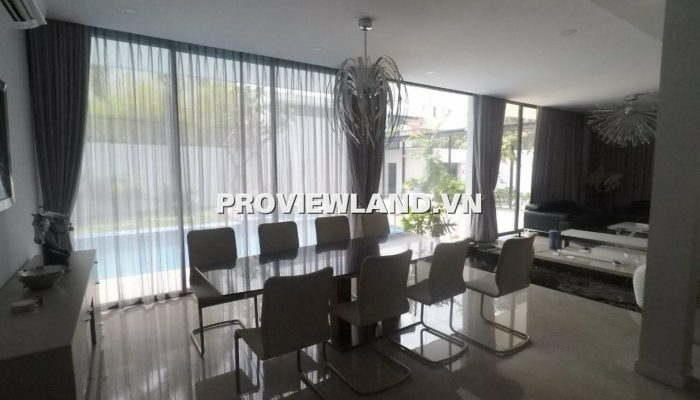 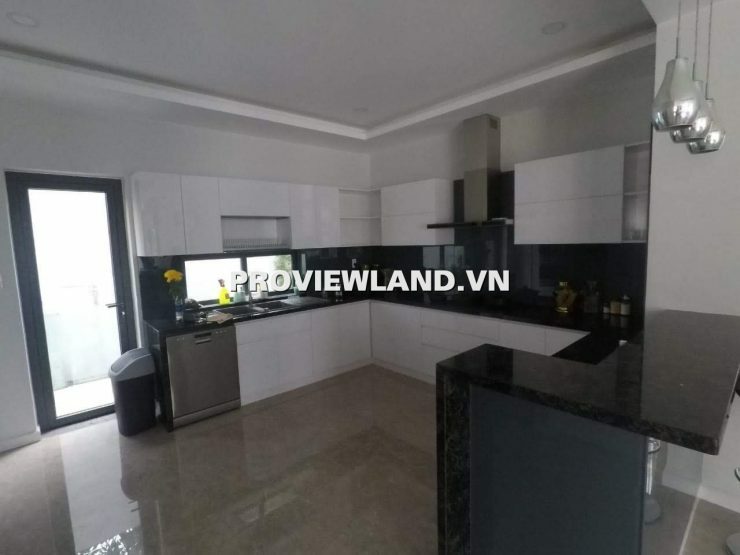 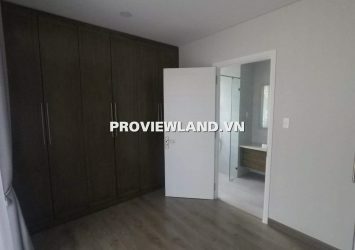 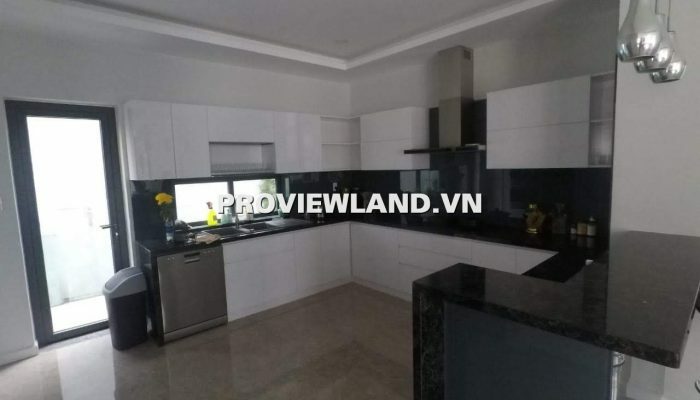 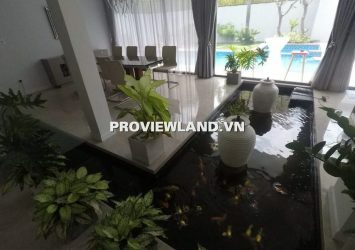 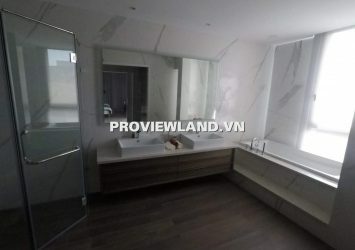 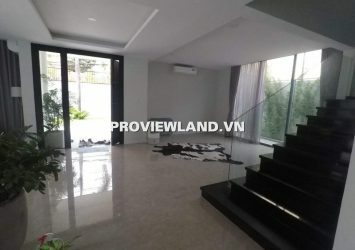 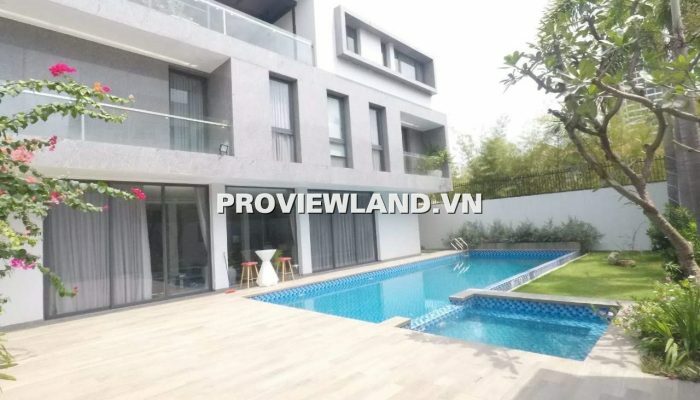 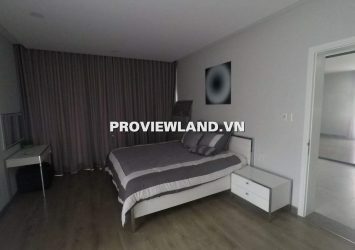 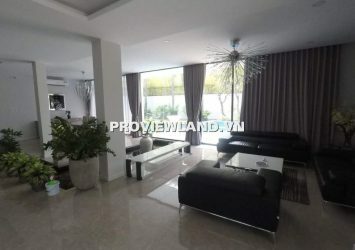 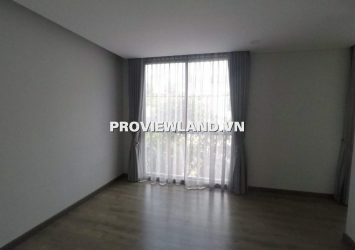 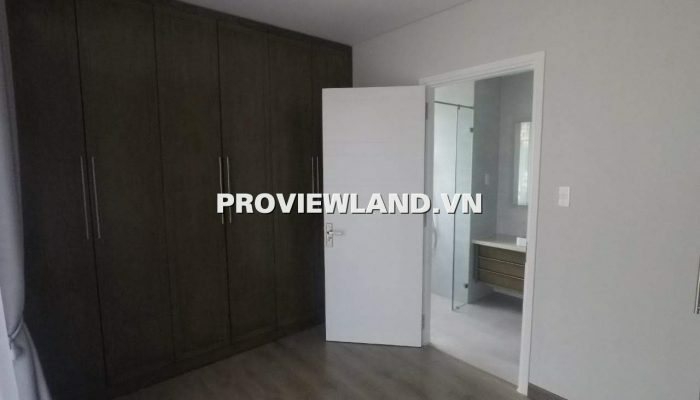 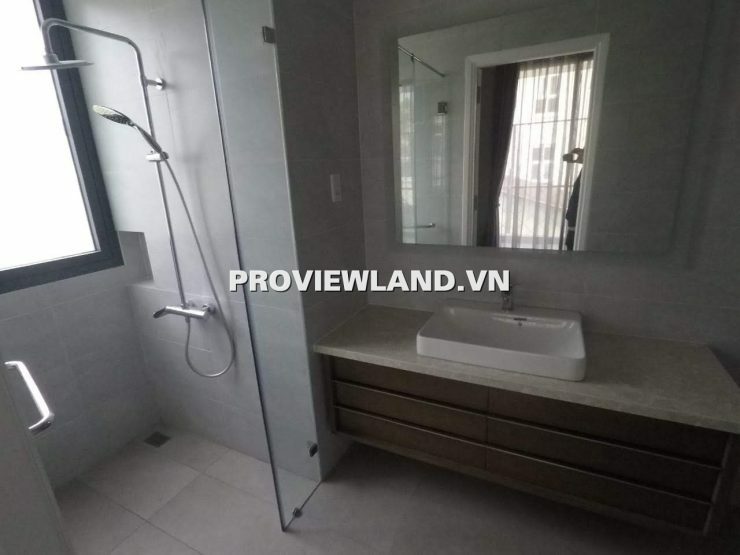 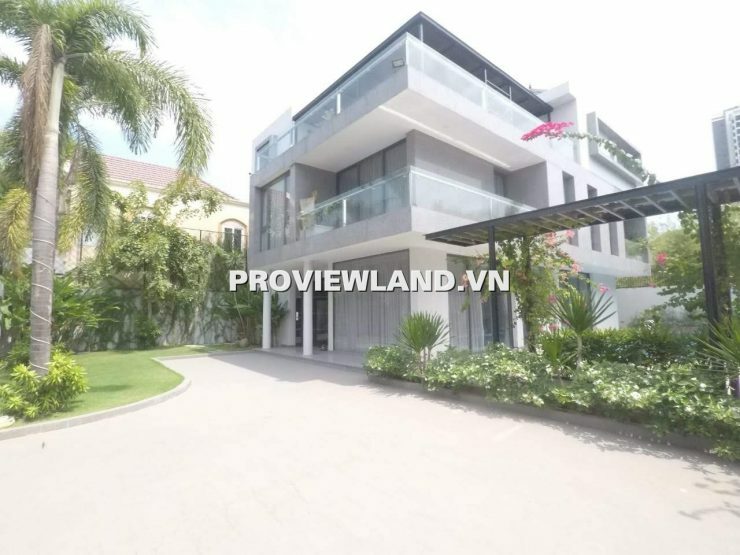 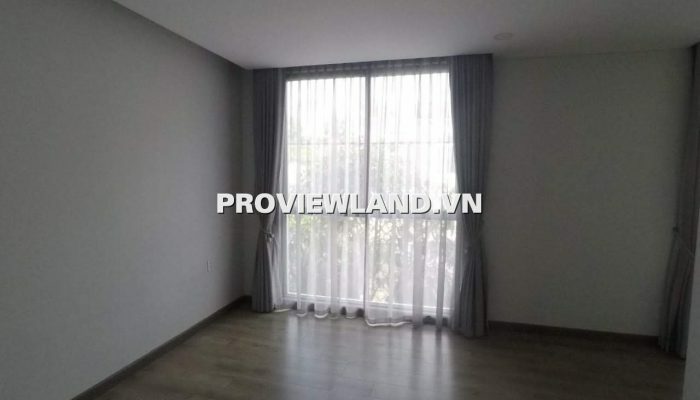 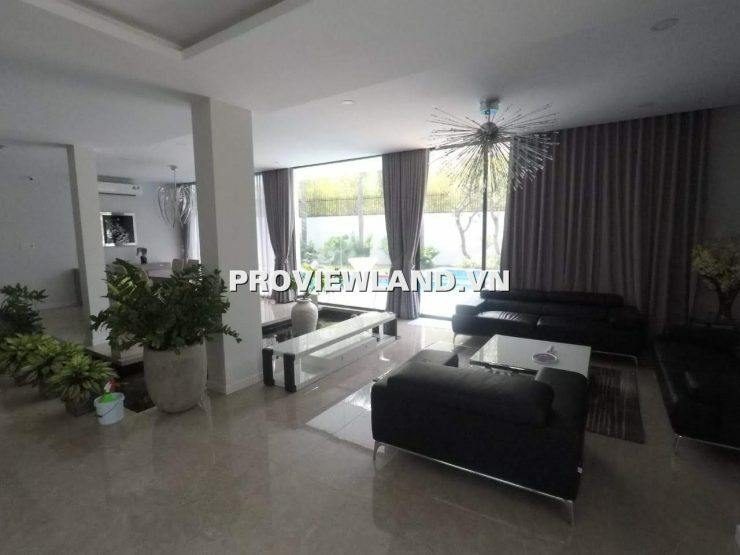 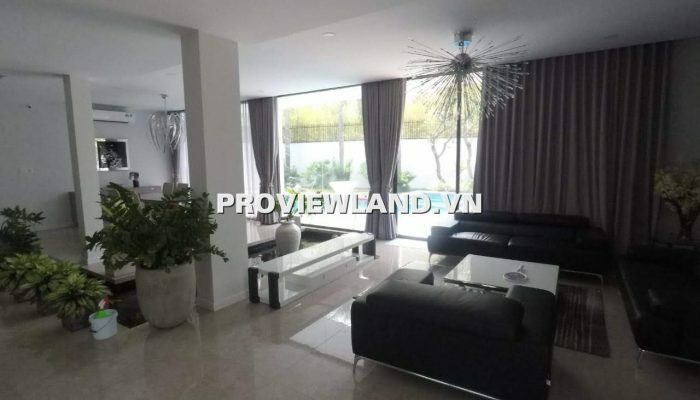 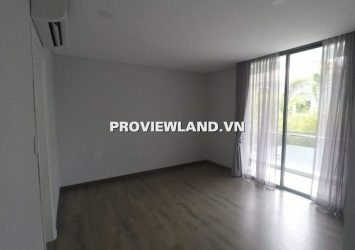 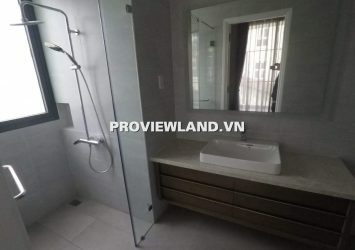 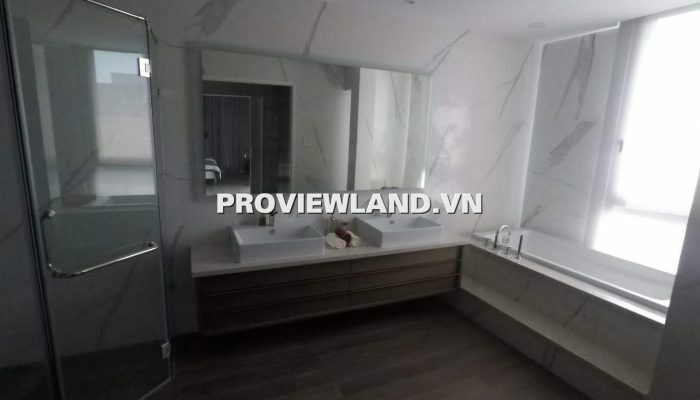 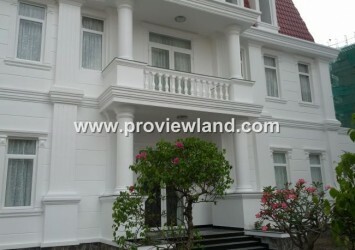 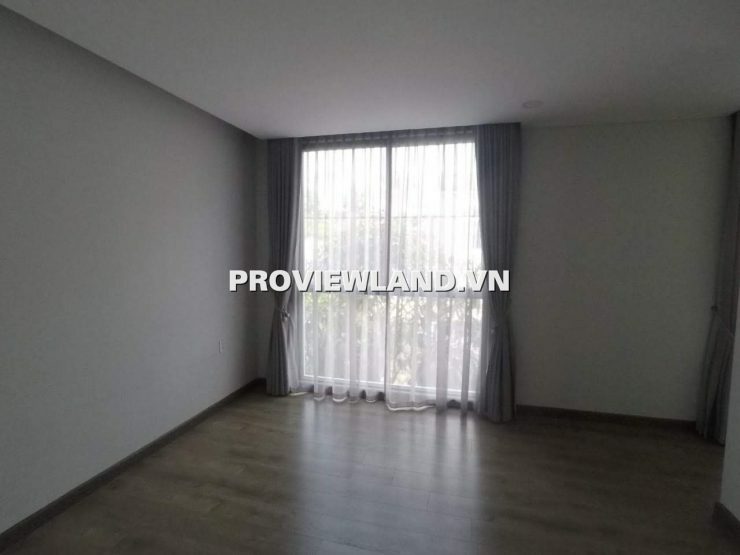 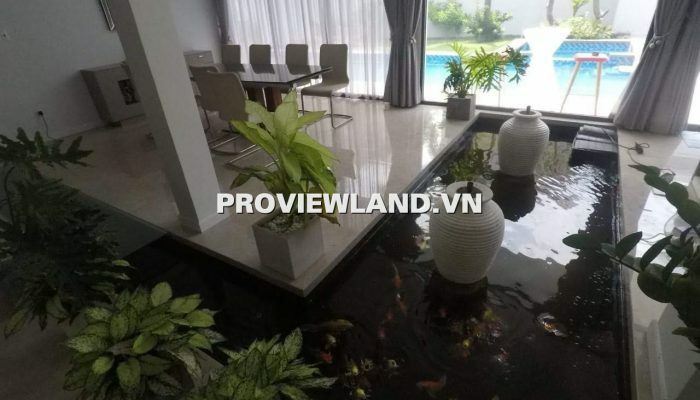 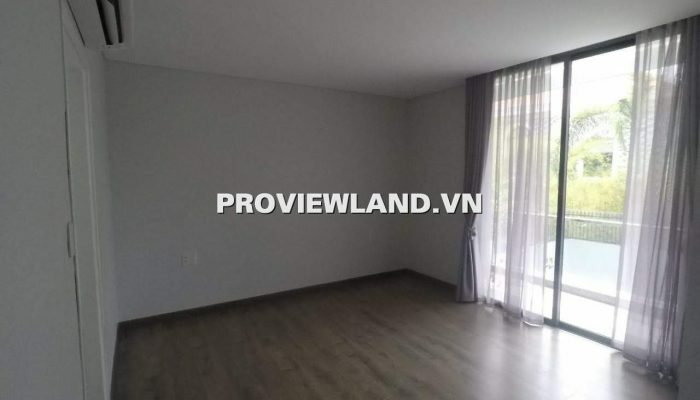 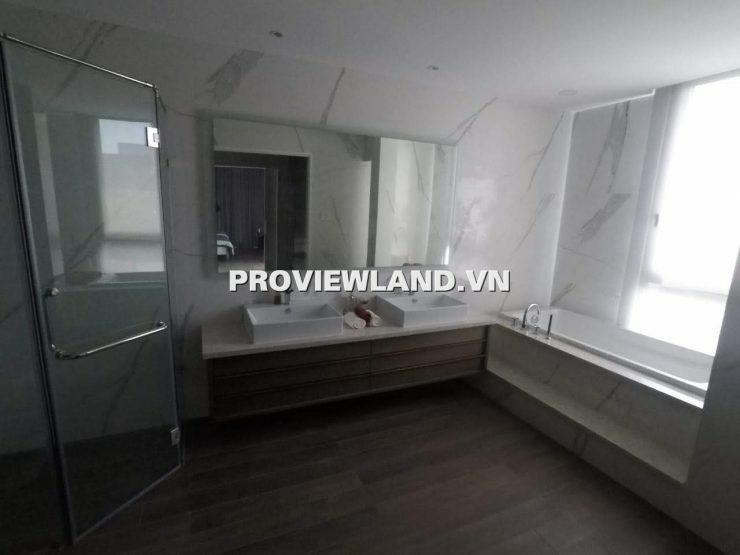 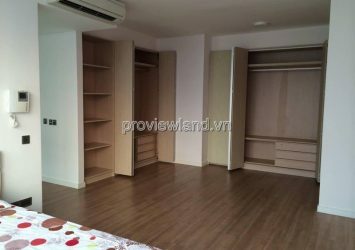 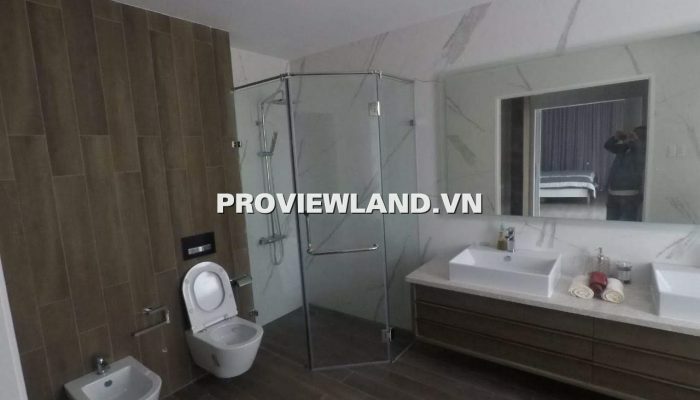 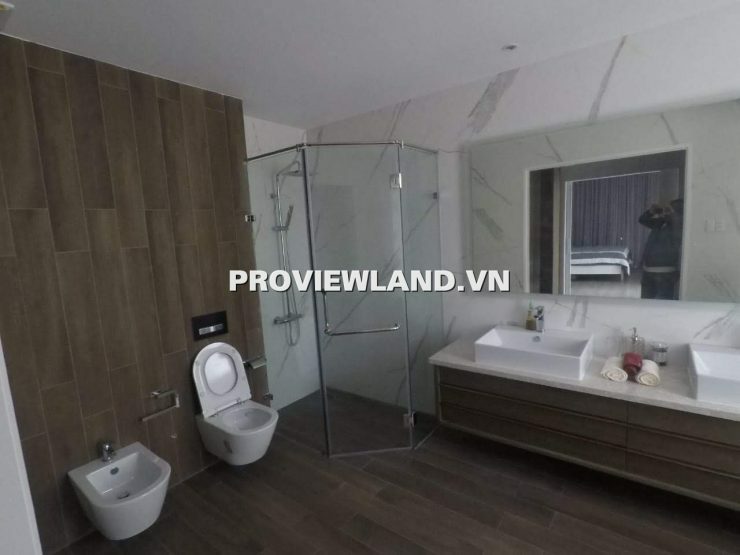 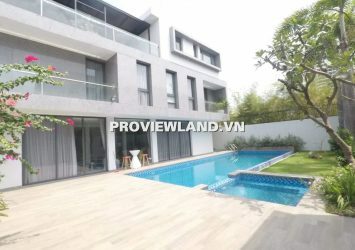 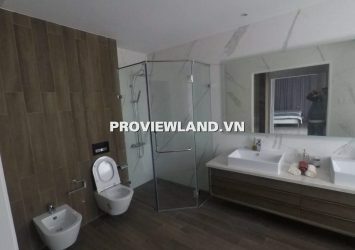 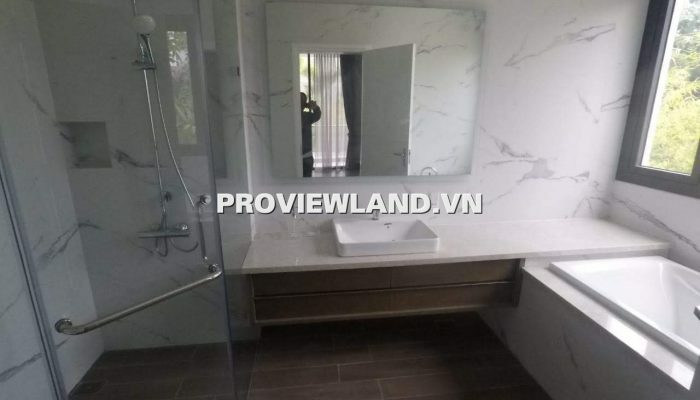 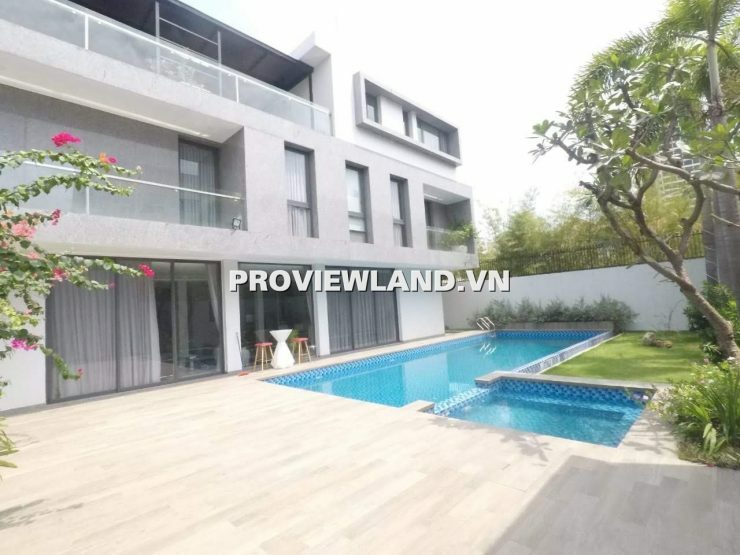 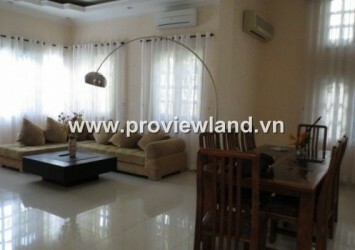 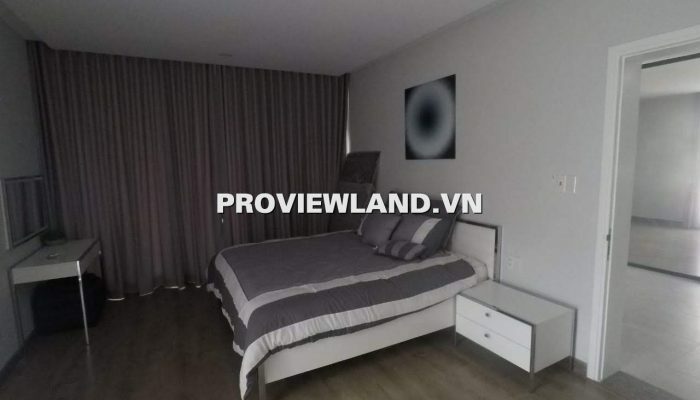 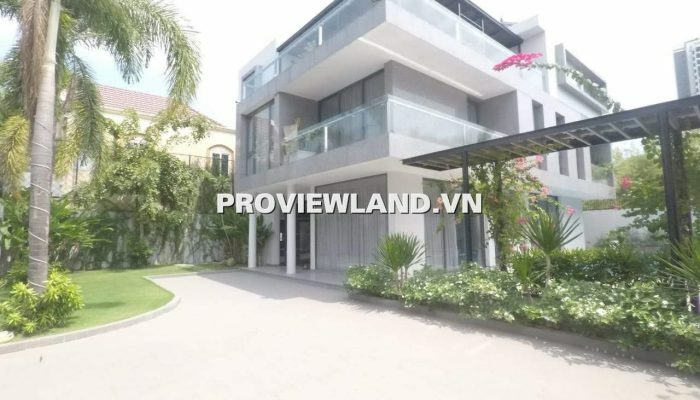 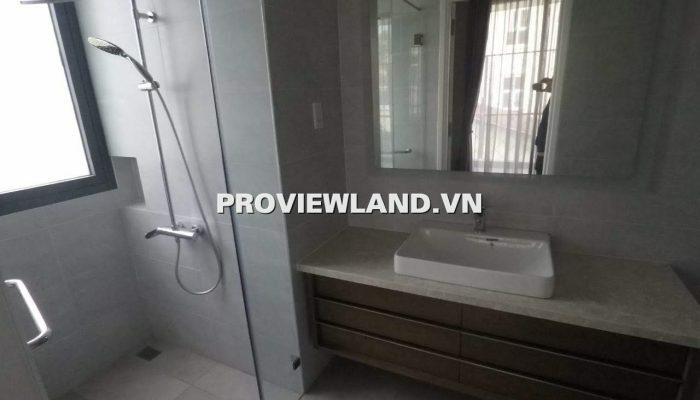 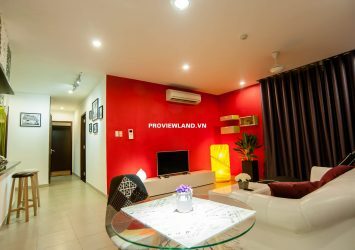 Villa for rent Thao Dien has a land area of ​​750m2, full garden and high-class swimming pool. Structure of 1 ground floor and 2 floors. 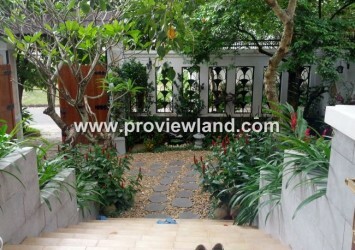 There are 5 bedrooms, 5 WCs, 1 large living room, 1 dining room, 1 kitchen, a garden and a very large pool.